GxOxGx – Horrendous Summoning of Gore / Demo CDr …OUT NOW!!! Golem Of Gore “Horrendous Summoning of Gore /Demo” OUT NOW!!! 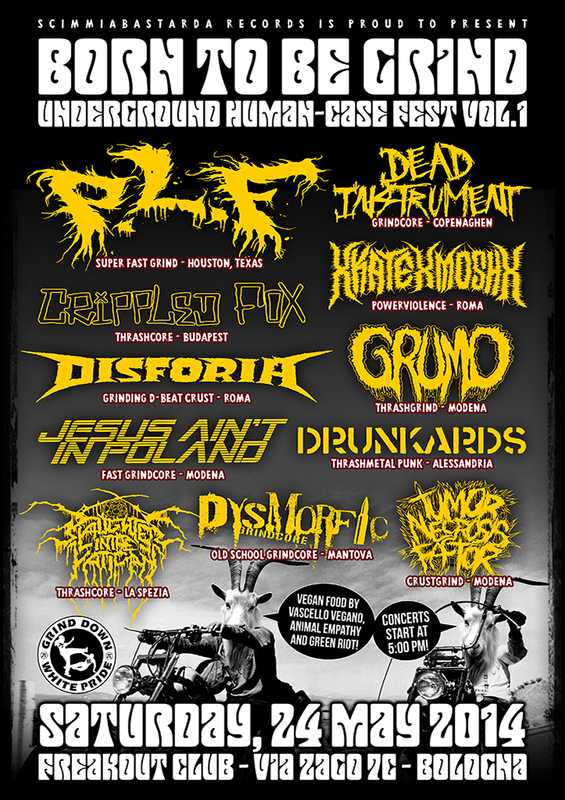 For fans of LAST DAYS OF HUMANITY, DYSMENORRHEIC HEMORRHAGE, FECULENT GORETOMB, LYMPHATIC PHLEGM… and GORE!!!!!!!! Continue reading GxOxGx – Horrendous Summoning of Gore / Demo CDr …OUT NOW!!! Comment on GxOxGx - Horrendous Summoning of Gore / Demo CDr ...OUT NOW!!! 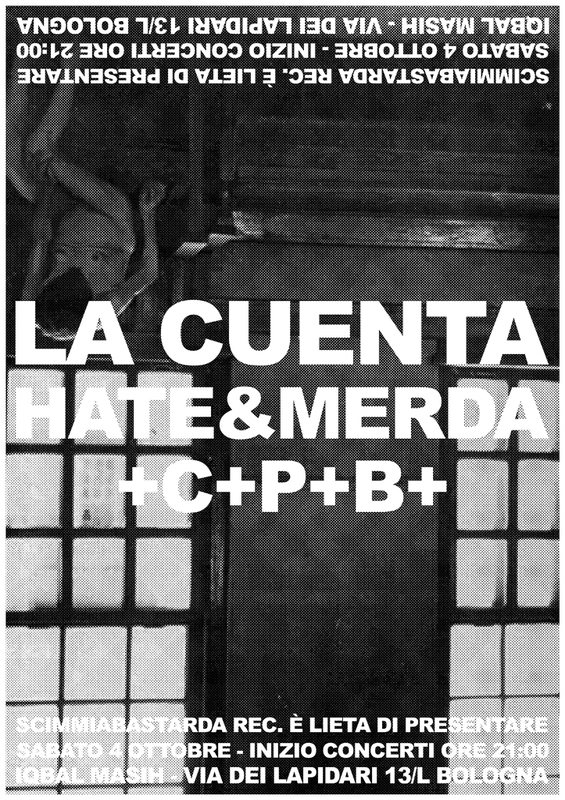 Continue reading Cannibe / Ebola split mini-cd out now! Comment on Cannibe / Ebola split mini-cd out now! 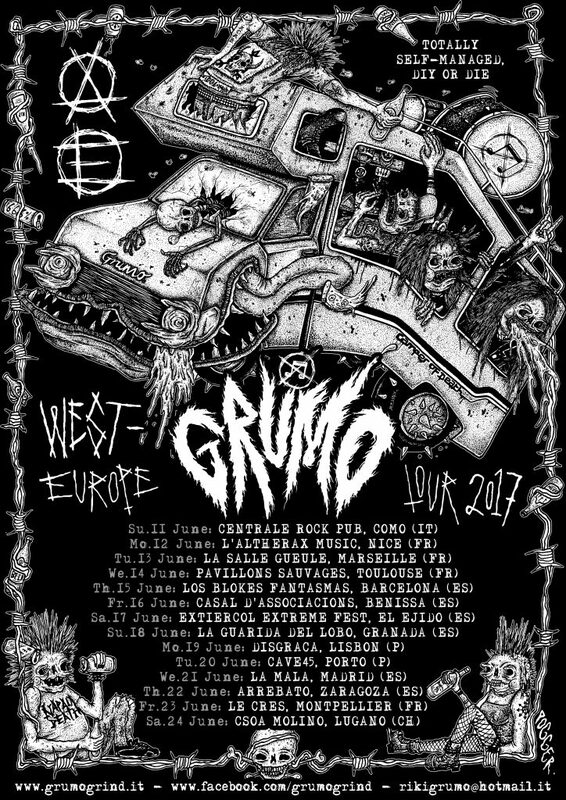 Continue reading GRUMO – WEST-COST EURO TOUR 2017!!! Comment on GRUMO - WEST-COST EURO TOUR 2017!!! Continue reading OUT NOW! OFFICIAL METH DRINKER REPRESS!!! Comment on OUT NOW! OFFICIAL METH DRINKER REPRESS!!! Continue reading TEN YEARS OF IGNORANCE – TEN YEARS OF GRUMO! Comment on TEN YEARS OF IGNORANCE - TEN YEARS OF GRUMO! 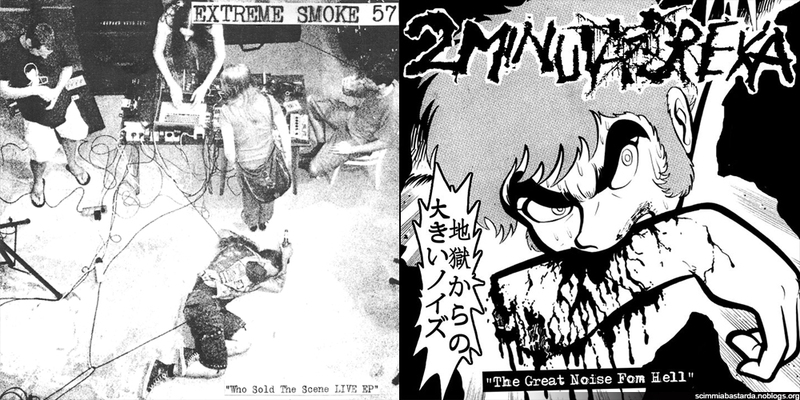 Continue reading 2 Minuta Dreka / Extreme Smoke 57 split ep out now! Comment on 2 Minuta Dreka / Extreme Smoke 57 split ep out now! 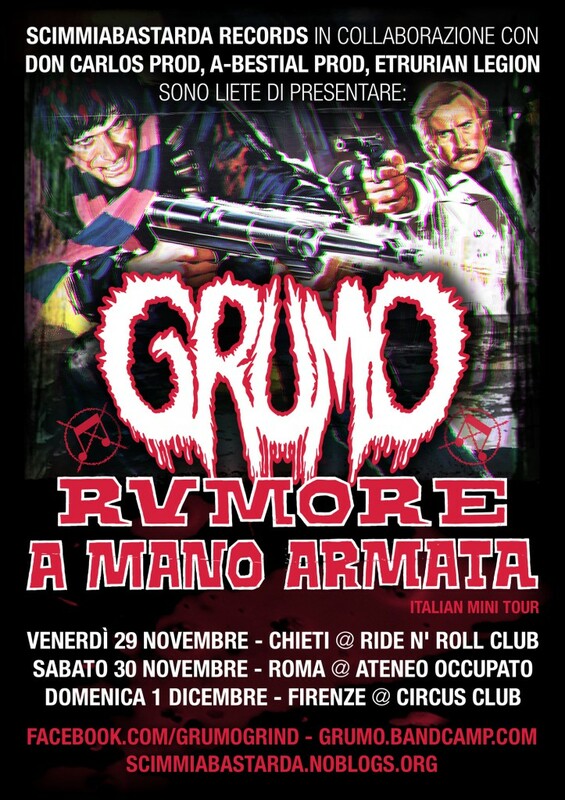 Continue reading FIRST GRUMO ITALIAN MINI-TOUR! Comment on FIRST GRUMO ITALIAN MINI-TOUR!